Fall in the Waukegan area is one of the best times of the year. The temperatures are starting to cool off, but it isn’t too cold to enjoy outdoor fall activities just yet. Being in the Midwest, Waukegan, IL residents like to enjoy time outside as much as possible before the long winter starts and everyone is stuck inside until May. 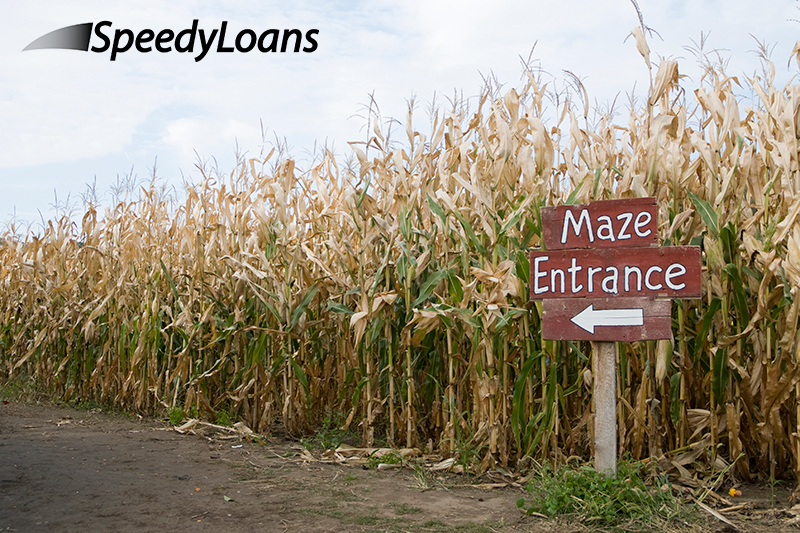 Check out SpeedyLoans’ list of the best fall activities to enjoy in Waukegan and the surrounding areas before winter hits and get the most out of your fall!